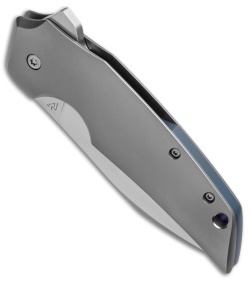 This HiFi custom folding knife represents an impressive collaboration between Tashi Bharucha and Philippe Jourget. The HiFi features a custom design from Tashi that was handmade by Philippe. 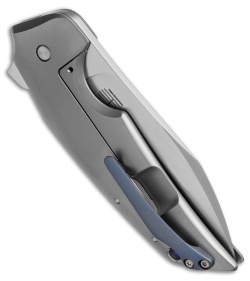 The rounded titanium handle provides unbelievable ergonomics that feels at home in the palm of your hand. 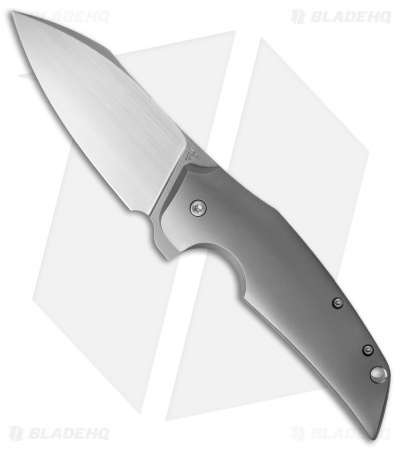 It has a drop point blade made from CMP-S35VN steel with a full flat grind and a hand rubbed satin finish. An anodized titanium pocket clip and back spacer completes the custom design.